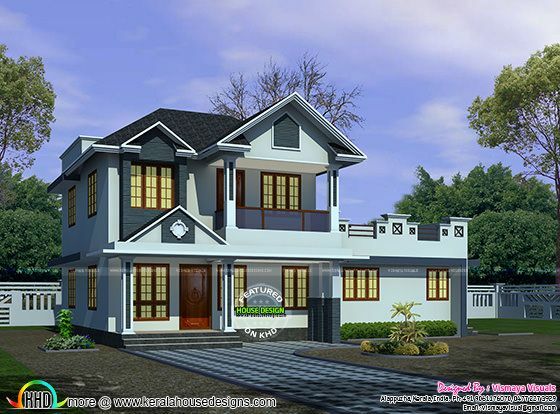 1959 Square Feet (182 Square Meter) (218 Square Yards) beautiful sloping roof home. Design provided by Vismaya Visuals, Alappuzha, Kerala. First floor : 689 sq. ft.
Total area : 1959 sq. 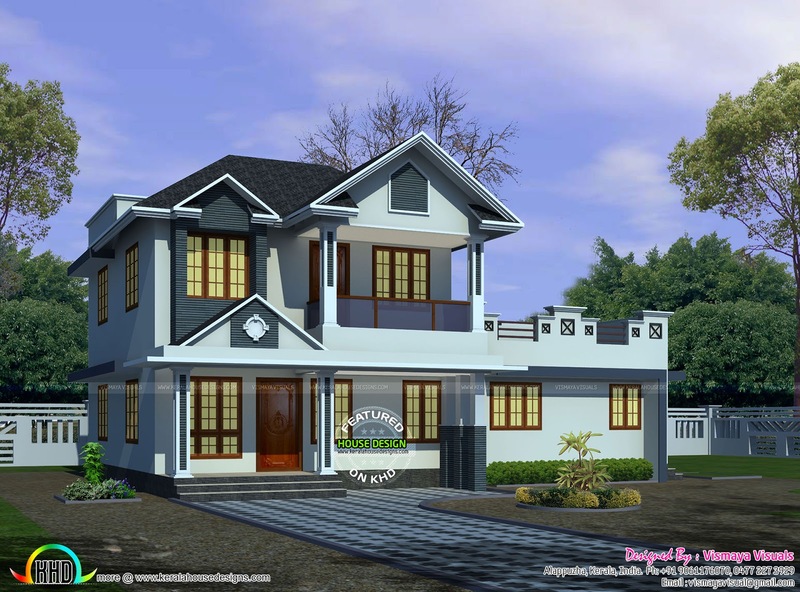 ft.
0 comments on "4 bedroom beautiful home architecture"